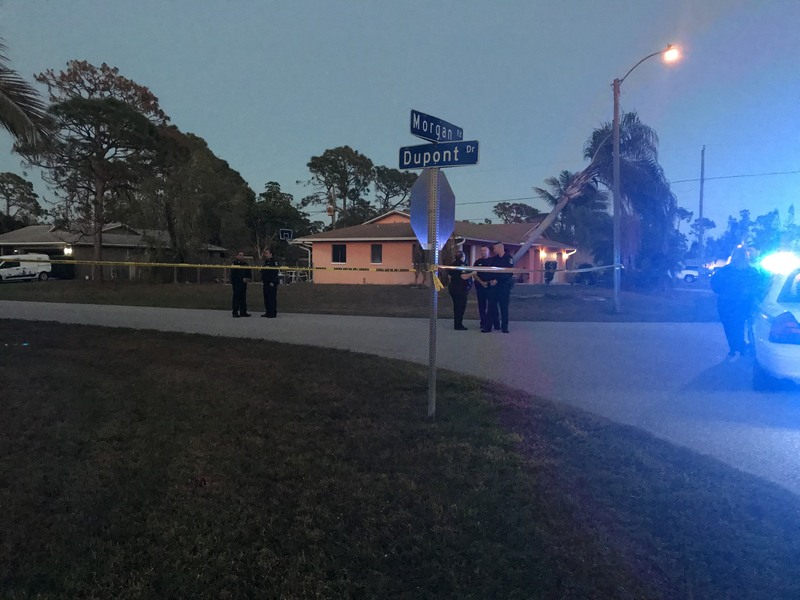 One person was killed Saturday afternoon after a deputy-involved shooting on DuPont Drive, according to Lee County Sheriff’s Office Undersheriff Carmine Marceno. Deputies responded to a domestic violence situation at around 4:26 p.m. at a home on the 18000 block of DuPont Drive, Marceno said. When deputies entered the home they were confronted by an armed suspect, Marceno said. Deputies were forced to engage with deadly fire. The suspect was fatally shot and no deputies were injured, Marceno said. The deputies involved in the shooting were placed on administrative leave while an investigation continues, Marceno said. The number of deputies involved and the identity of the suspect remains unclear. WINK News is working to provide you with more details.